Based in the Loch Lomond and the Trossachs National Park area. 0.5fte. Fixed term for 1 year. 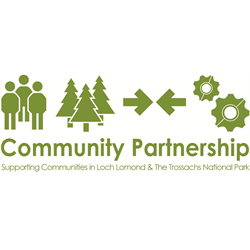 The Community Partnership is seeking to appoint a part time Learning Co-ordinator to provide effective learner recruitment and customer service, administrative and co-ordination support in the ongoing development and delivery of the Social Enterprise Hub in Loch Lomond and the Trossachs National Park area. 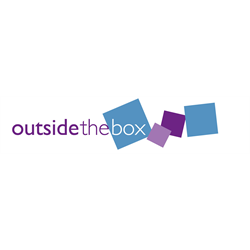 The Social Enterprise Hub is a new venture jointly developed by The Community Partnership in Loch Lomond and the Trossachs National Park area and the Social Enterprise Academy. The Hub will deliver SEA learning programmes as well as seeking commercial opportunities. The deadline for applications is 5pm Monday 22nd April 2019. Interviews will be held on Wednesday 1st May 2019. This is an exciting time to join the Heart of Scotstoun team. We recently secured a three-year grant from the Big Lottery Fund, four new members have joined the Board of Trustees and we have added a number of new classes and activities to an already diverse and varied weekly timetable. We are now looking for an experienced Finance Manager to join the management team at this exciting time in our development. You will be responsible for the management of Heart of Scotstoun’s financial processes and procedures which includes monitoring budgets, support with invoicing and banking, supporting the Board with accurate monthly reporting and ensuring Heart of Scotstoun meets its statutory and charity requirements. You will have at least 2 years’ experience in managing the financial function of a small organisation, with proficiency in Online Accounting Software and Microsoft Excel spreadsheets. You will have excellent attention to detail and time management skills, and be able to work well under pressure in a busy and dynamic environment. An experience of working in the charity sector is essential.